1. Below is a cryptogram of the new book’s full title. 2. Translate the title and post your answer in the comments section of this page. 2. A signed, full-size poster of the cover art for Bryan Caron’s new novel. Every Friday, from October 4th to October 25th, a new clue will be added to help aid you in your translation. However, with each new clue, one prize will be forfeited. Prize 5 will be deleted with the first clue, Prize 4 with the second and so on. After the last clue is revealed, everyone will have one additional week to solve the puzzle (and win a signed copy of the book upon its release) before the cover and official release date are revealed on November 1st. It’s not going to be easy, and you’ll have to think outside of the box for this one, but the challenge is well worth it. If you have any questions (other than what the title is), please ask them in the comments section below. Clue #4: Eager to know the title? Use the previous clues to fill the board, then play the cryptogram to spell the answer you’ve been looking for. *The winning participant will be contacted via the email provided on the winning comment for shipping information. **For shipping purposes. Winner will incur no costs for any prizes won. They are absolutely free. 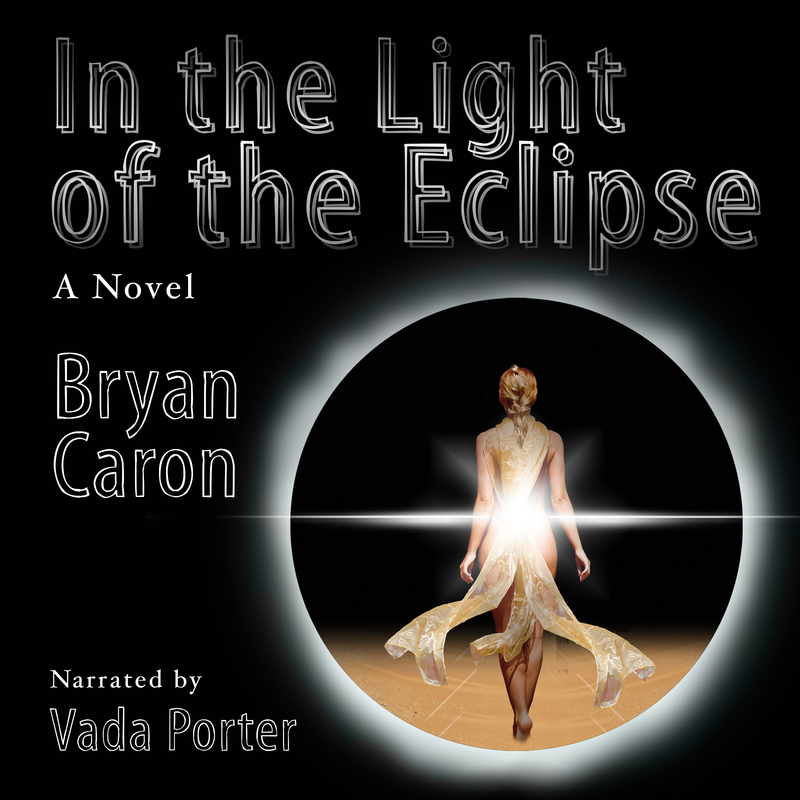 ***Please allow up to five weeks upon the release of Bryan Caron’s new novel for shipping. This entry was posted on September 27, 2013, 12:01 am and is filed under Books, Entertainment, Novel, Writing. You can follow any responses to this entry through RSS 2.0. You can leave a response, or trackback from your own site.